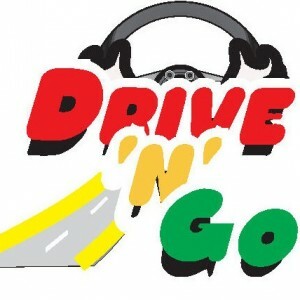 Drive-N-Go School of Motoring is a small business offering driving lessons and automatic driving lessons to clients throughout the local area. The company and Lyndon, which can be found in Penydarren (Merthyr Tydfil), was established in 2005 and has over 10 years experience in the driving schools trade. Also covering Treharris, Aberdare, Rhymney and Tredegar and all surrounding areas. If you are looking for the perfect birthday or Christmas gift then why not buy someone the gift of freedom. What could be better than giving them the ability to travel to their hearts content and even giving them the chance of a career? We offer the option to purchase gift vouchers. You can give to a friend or loved one to help give them a head start. You can help you arrange a surprise lesson for that person to make your gift all the more special. Call now for latest offers! Approved Driving Instructor (ADI) code of Practice.